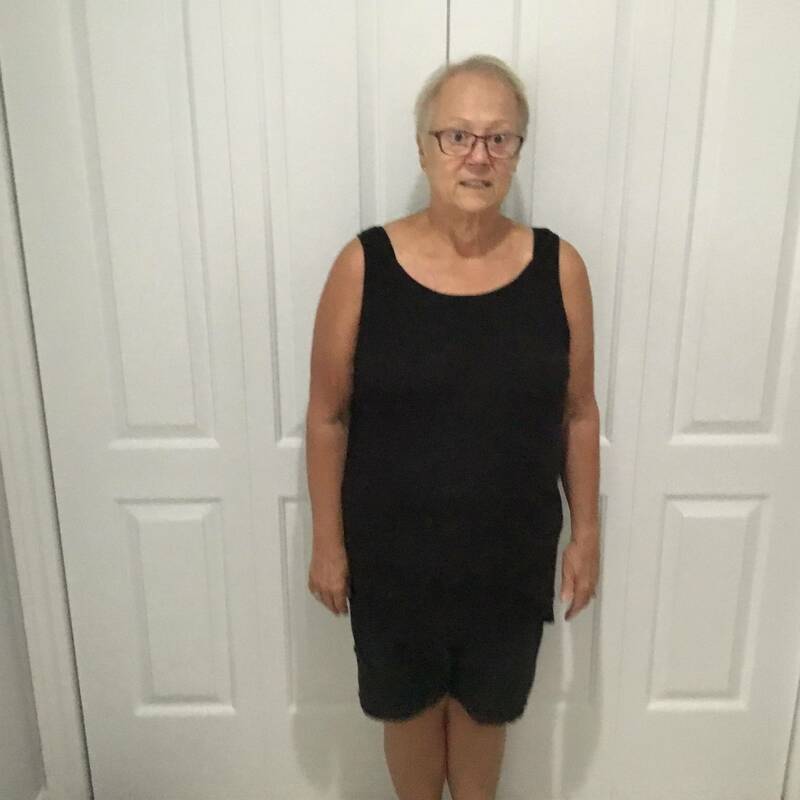 I am 64 years of age and have had a weight problem since my younger years. I have tried many diets and have yoyo'd big time. I decided that it was time for me to get healthy as I am a diabetic who was injecting 4 times a day. I also have a husband who needs me, as he has Parkinson's Disease. I cannot help him if I cannot help myself so I decided to give Ideal Protein a go. My Pharmacist is the person who recommended Ideal Protein. My ultimate goal is 150 and I have got 15 lbs to go. I am so excited to get them off. "I feel so much better and have so much energy." I have never gained an ounce by being true to Phase 1 and I was taken off all insulin after losing 25 lbs. I am enjoying wearing clothes that actually fit me well, and the compliments that I get encourage me to continue.